If plants need light to grow, then why don’t your indoor plants flourish under the everyday lights you use to light your way each evening? The answer is actually quite simple: not all lights are created equal, and many are specific to certain wavelengths of light. These wavelengths are what makes up the light spectrum, some of which are explicitly used by plants to help them grow and produce, while others are simply to help you find your way. If you have ever wondered about the specific differences between a grow light vs a regular light, then your explanation can be found below. What Light Spectrum is Used? Grow lights create an artificial light source that is specific to a light spectrum to help support the chemical process of photosynthesis. Photosynthesis is the chemical process in which light energy is converted within a plant to energy a plant can use to grow and produce. Grow lights are found in situations that require certain ranges of heat and light wavelengths to support vegetation both indoors, and out. 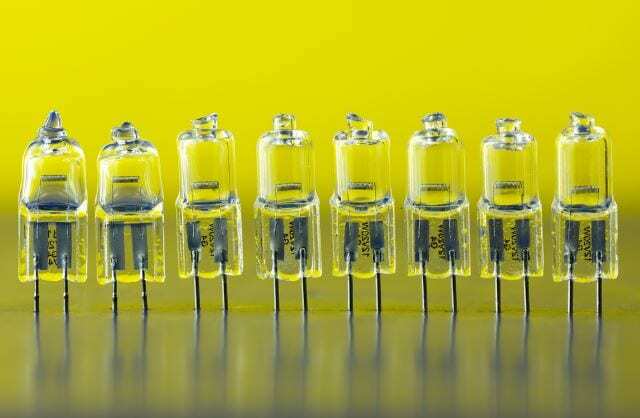 They also are generally found within a specific set up or light panel that helps concentrate their light output, although certain types can be bought as individual bulbs. Grow lights are easy to use and can plug into an electrical outlet. Often you have choices surrounding their specific uses in relation to plant health, and also may need to be changed out depending on what you need them for. They also are often strong in nature and may emit light that is harmful to your eyes, so care must be taken when using them. 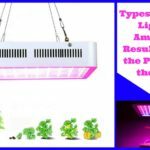 Grow lights are used specifically by any person, hobbyist or commercial grower, who needs to provide parts of the spectrum specifically emitted by the sun that encourages and support vegetation. 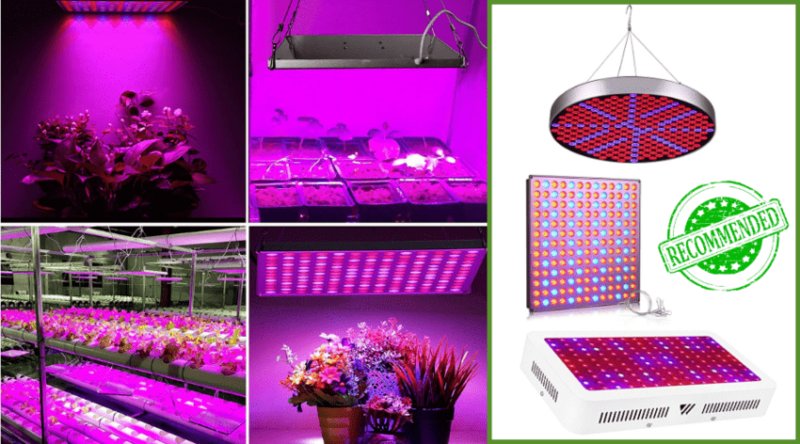 Producing plants, whether flowers, herbs, or produce, are often the most in need of a grow light in order to get well established, and to provide the crop they will eventually be harvested for. Grow lights are also very helpful to get seedlings started prior to planting, and are also popular in greenhouses and commercial grow set-ups in order to ensure healthy looking plants prior to planting or display. 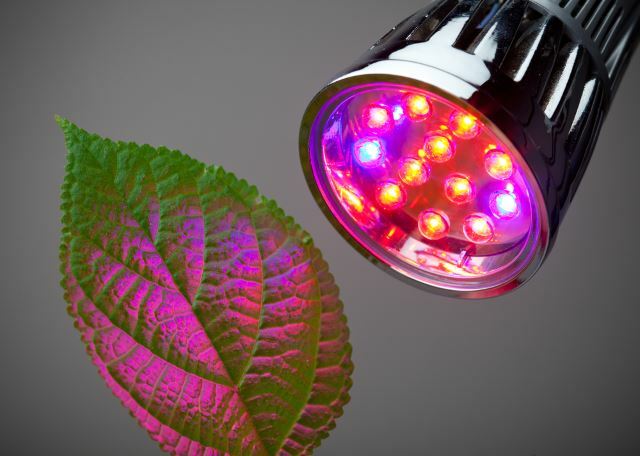 Although grow lights are able to provide lights from all parts of the spectrum, including those wavelengths invisible to the eye (such as UVA and UVB rays)– what makes them so useful is that they are often created to use only the wavelengths plants use specifically in certain stages of growth. This way your plants get exactly what is needed in a concentrated form, rather than having to reflect off those wavelengths that are not being utilized. 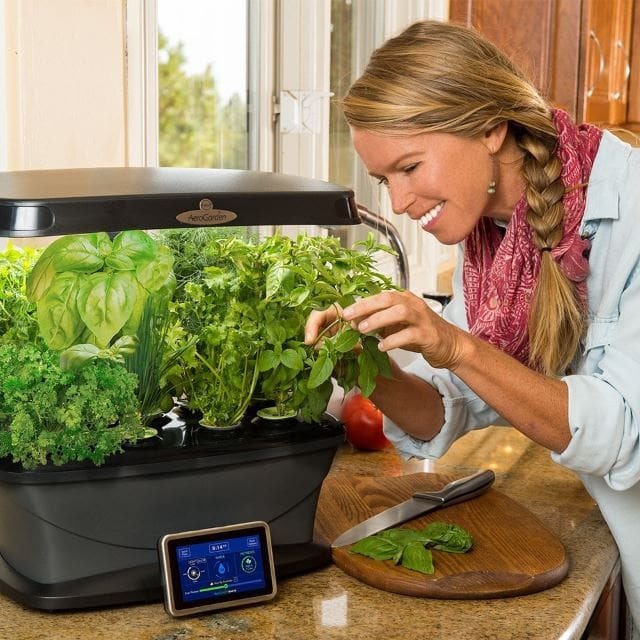 This allows plants to grow more quickly, and produce at a higher rate. Plants utilize shorter, warmer wavelengths of light, found in the blue spectrum when growing and maturing. 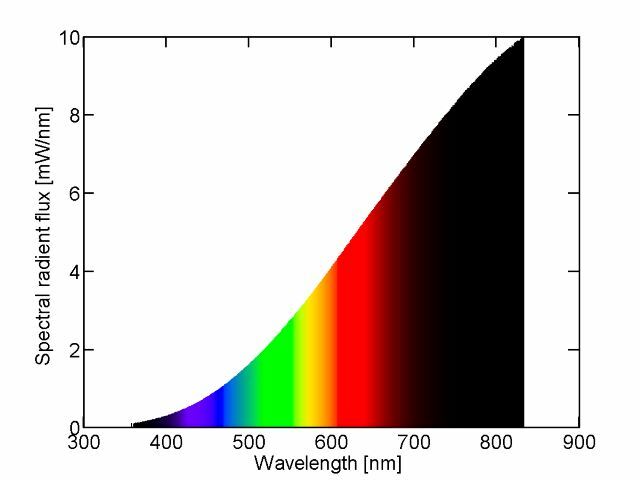 Longer, cooler wavelengths of light, such as those found in the red and orange side of the spectrum, are needed for blooming and production. UV is also included in small doses at times to provide finishing prior to harvest, as well as to help keep diseases and bacteria at bay. High Intensity Discharge (HID) bulbs provide very specific red or blue spectral ranges depending which you choose. They are also usually easily interchangeable for various stages of plant growth. 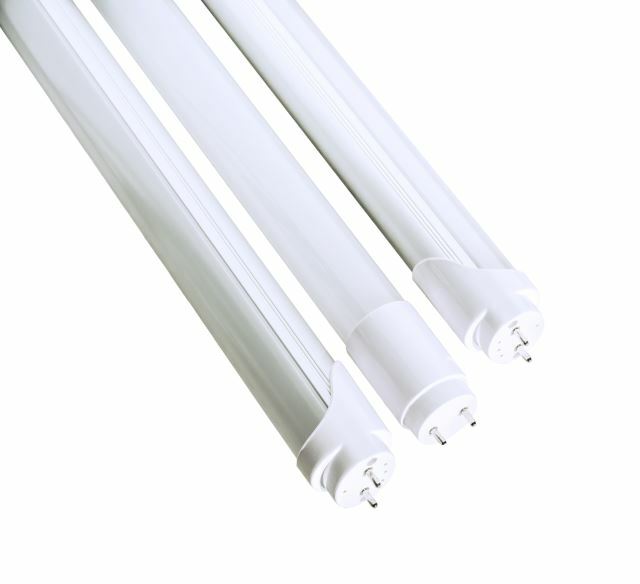 Fluorescent bulbs provide more blue wavelengths than anything else, although they do provide a full white light spectrum, making them excellent choices for early growth stages. These are also popular lights for large spaces that need efficient lighting within your household since they are long lasting and do not emit a lot of heat. 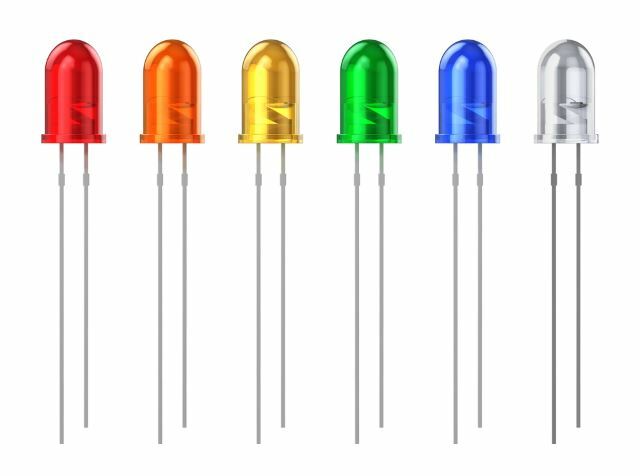 Light Emitting Diodes (LED) are small, efficient, and low heat emitting bulbs that can be used in conjunction with one another to customize your light spectrum experience. These are often used in a panel to emit more than one wavelength at a time. Making them useful for all stages of growth. Regular lights include a wide range of choices but are created as an artificial light source in order to bring light into dark spaces. These are the bulbs chosen to create lighting to work and read by, or to brighten a room as dusk begins to fall. These are also the light choices that are found on your front porch, within garages, or even within your vehicles. Most regular lights are sold as various bulbs that you can place within their respective housing. 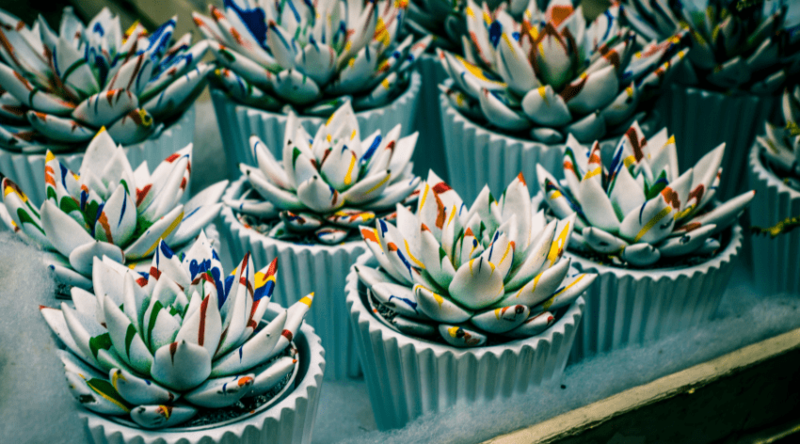 Depending on their use, they are fairly universal, meaning you can choose from shapes, styles, and occasionally colors to place in whatever bulb socket is available. More specialized lights, such as those used in cars, need to be chosen for their size and compatibility with the unit they are used with. Many regular lights can put out quite a bit of heat, so care must be used in their placement to avoid overheating what they are near, as well as to keep from burning your skin. Regular lights are used by almost everyone on a daily basis. As mentioned, they are found in almost every aspect of our daily lives simply to see and work by. They brighten rooms, provide light for guidance, help us see things more clearly, and keep us safe at night. They also can be used for decorative purposes, and are even a part of our entertainment as thousands of lights help define what we see on our television, computer screens, tablets, phones, and video games. Some lights are specialized to provide certain spectrum that our bodies need to function better during the winter months, or to see things that are invisible to our own eyes. Household lighting covers a much larger spectrum of light as the purpose behind them are to aide in sight, and our eyes utilize a wider range of colors than what plants do. 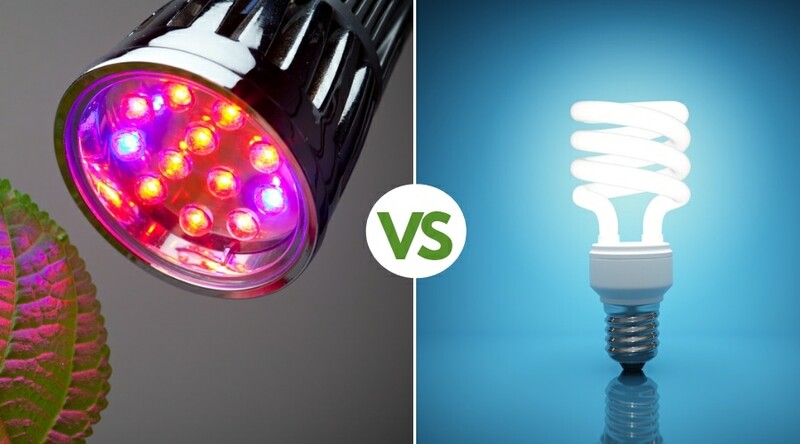 These types of bulbs will emit the entire spectrum ranging from our longer red wavelengths to the shorter blue to provide you with clear, concise visuals at any time of day. 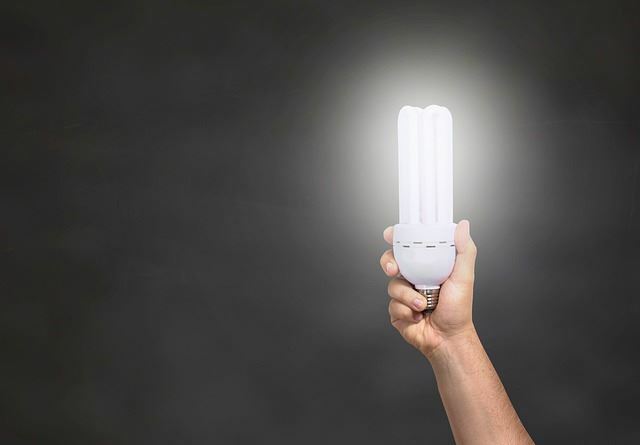 The bulbs that are used for light therapy are often very specific in their use and can do much to help provide certain nutrients (such as Vitamin D) to our bodies, as well as aide in healing. These lights may tap into both the visible spectrum, as well as those not seen by the human eye depending on the application needs. These types of lights may also be popular to aide in beauty definitions, such as tanning beds as well. 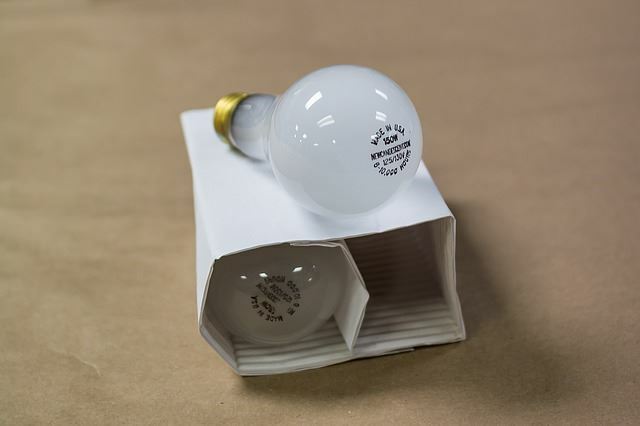 Incandescent bulbs used to be the one of the most widely available bulbs in the lighting industry. Over the years they have been slowly phased out to be replaced with longer lasting, more efficient, and safer choices. 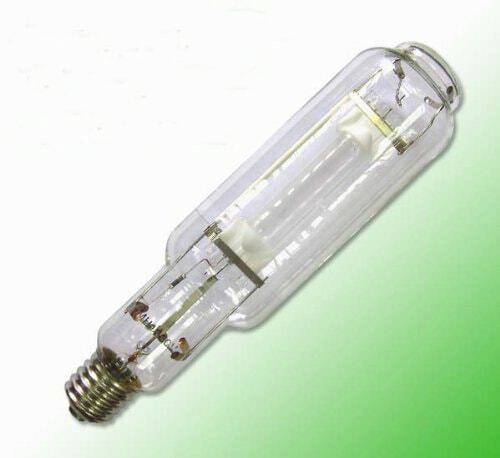 Halogen bulbs are bright and used to lighten up large areas, or are used in vaulted ceilings. Often considered warm to the touch, they need good clearance to allow for proper ventilation and air flow to avoid overheating. 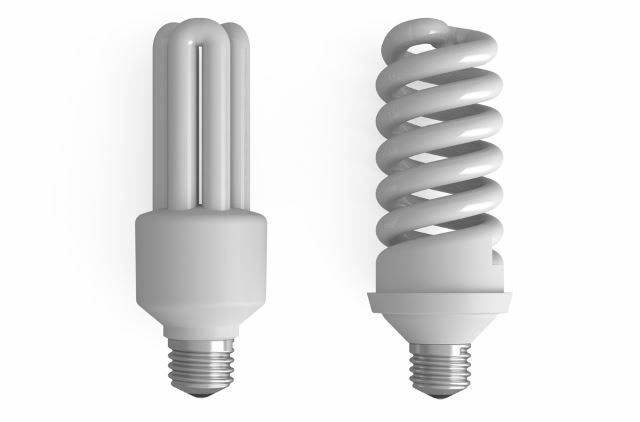 Compact Fluorescent Lights (CFL) are long lasting and provide a steady, often soft white spectral light that is easy on the eyes. Due to how cool they burn they are excellent choices for recessed lighting units. 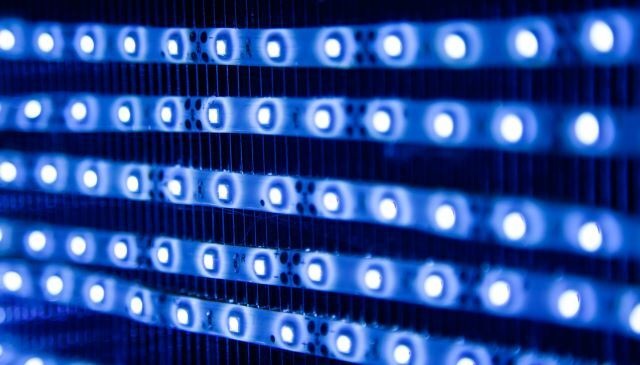 Light Emitting Diodes (LED) are very long lasting, cool to the touch, and, like grow light LED choices, can be made to emit specific spectral wavelengths. Obviously, these are two very different lights used for very different purposes. 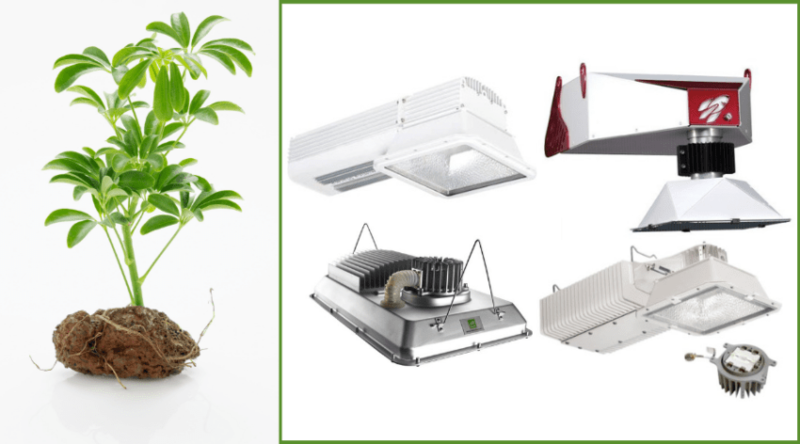 Grow lights are very specifically constructed to aide in various stages of plant growth. Regular lights are made for everyday use, and although many are used for specific purposes, they all are based on human needs and consumption. And, although a regular light may emit the spectral wavelengths needed by plants for their overall health, it is not concentrated enough to provide what is needed for proper vegetative care. 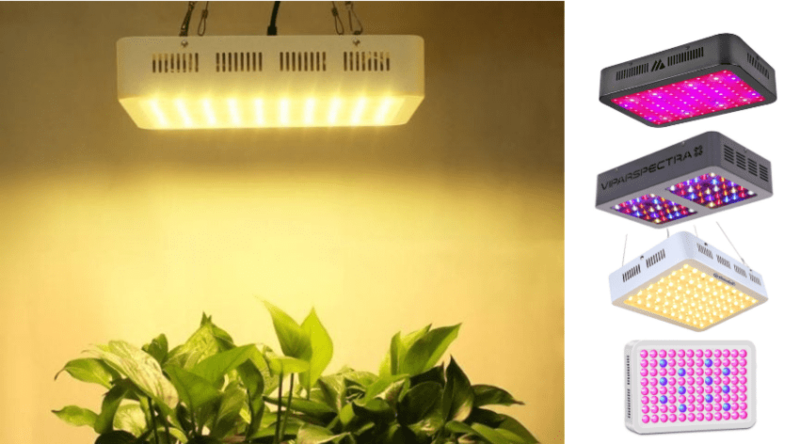 If your indoor plants look like they need a helping hand, or you are interested in indoor plant growth and production, then a grow light is what you need! Otherwise, simply stick to your regular lights for indoor lighting. If you have any questions or comments about specific lighting use, please let us know in the comments below so we can point you in the right direction. And, as always, please share! Can one use only florescent lights throughout the entire life cycle of leafy green Vegas? Instead grow lights? Do I Need To Replace Potting Soil Every Year? 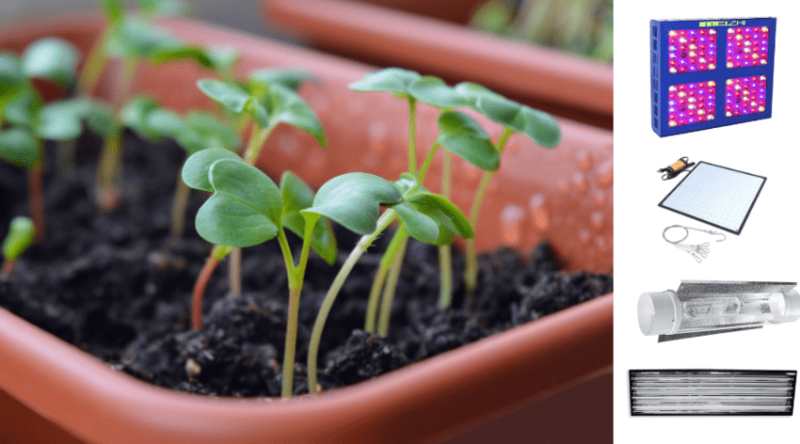 Best Grow Lights for Seedlings: How to Get your Garden Started!